Box lintels can be used for internal or external openings and with a variation of wall thicknesses. The IG box lintel has perforations along its length acting as a plaster key. As an optional extra IG box lintels can be insulated. 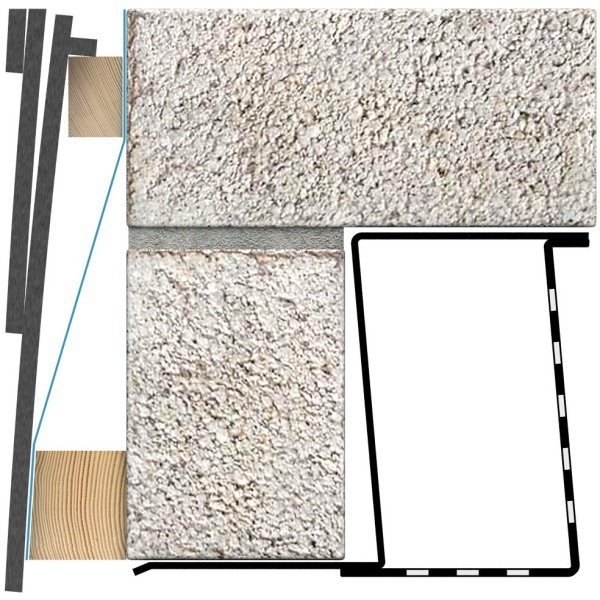 The IG box lintel is designed to carry the full load of wet masonry as soon as it is installed.